Events: Visit the Beyond Blocks Blockchain Week website now to register for events. Why Southeast Asia? Why The Hype? Several reasons, actually, but let’s first look at the region’s under-subscription to its banking network. A 2016 KPMG study showed that only 27 % of the 655 million who call Southeast Asia home held a bank account. While on the contrary, the region’s internet usage continues at a steep incline, with Thailand and Malaysia both being close to 80% penetration. This combination of unbanked millions and growing internet access makes Southeast Asia a prime candidate for innovation in fintech — and many governments are also now showing support for such innovation . Countries like Singapore have taken a critical stance on being a favourable place for blockchain and cryptocurrency startups in Southeast Asia. Known for their reputation of clarity around security regulations and their innovation-friendly environment, we are now seeing Singapore’s government taking active steps in testing the adoption of blockchain technology. In 2016 Singapore’s central bank launched an experimental project Ubin, aiming to tokenize the Singapore Dollar on Ethereum. Multiple banks have come together to test the project since . Furthermore, Singapore and other regions in Southeast have become the home for ICO registrations. With the current state of strict regulatory restrictions in nations like Korea and Japan, we are seeing large-scale enterprises registering their funds and company entities in Singapore, while they operate from other parts of Asia (i.e. LINE’s cryptocurrency exchange being registered in Singapore, while their team is based in Tokyo). ICOs, despite recent bad press, has become a popular way to raise money, and the city-state of Singapore lags behind only the US, UK, and Russia in terms of the value of coin offerings . 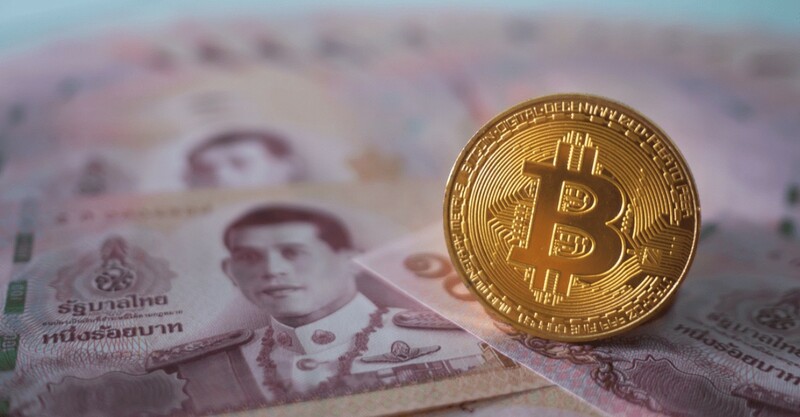 Another prime example is the recent unveiling of details regarding cryptocurrency and ICO regulations from the Securities and Exchange Commission in Thailand. ‘The land of the smiles’ is handling the regulations ordeal in a different, but very pragmatic way. The country’s SEC wrote an entirely new law on cryptocurrencies and digital tokens, which includes fees, licensing requirements, and other rules. “The SEC will allow seven cryptocurrencies, used for initial coin offerings (ICOs), to be traded as trading pairs. They are bitcoin, ethereum, bitcoin cash, ethereum classic, litecoin, ripple, and stellar.” — SEC Deputy secretary-general Tipsuda Thavaramara. Since July 18, Thailand will be one of the first jurisdictions in the world to permit ICO’s to function in a fully regulated environment. 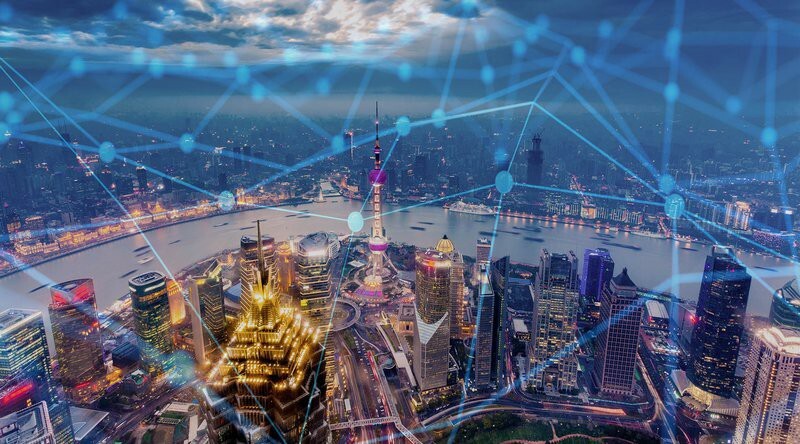 Back in March this year, fourteen banks — in collaboration with three state enterprises and four large business corporations — launched the ‘Thailand Blockchain Community Initiative’, aiming to upgrade businesses efficiency and competitiveness by adopting blockchain technology. Thailand is realizing that policies with strict, overpowering principles are chasing investors (and their taxes) away. Now it’s one of the few countries showing leadership, innovation and clearly defined rules. Clarity is definitely something others are still lacking, so let’s hope they follow Thailand’s example. 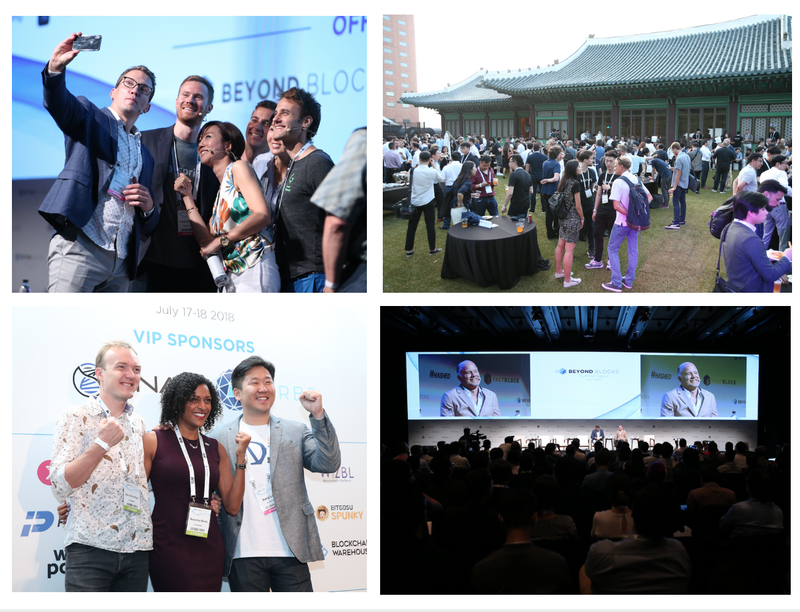 If you are interested in hosting an event, sponsoring an event or joining us as a media partner, kindly email contact@beyondblocks.com for more information.